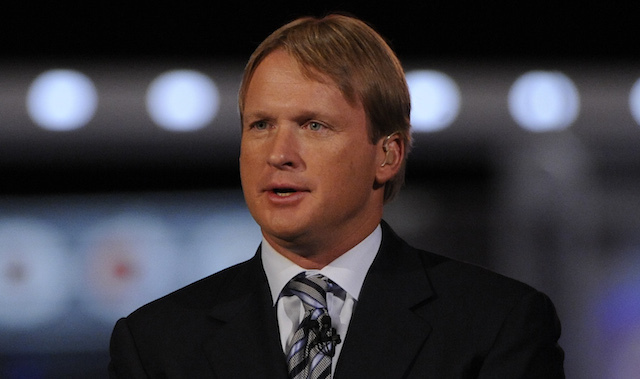 The NFL Draft never fails when it comes to producing intriguing circumstances. Last year, the selection of running back Ezekiel Elliott at fourth overall was met with extensive criticism yet it produced an historic Pro Bowl, first team All-Pro season for Elliott. This year, there are plenty of offensive rookies that will look to make a lasting imprint on the league. So who are the prime candidates for 2017 NFL Offensive Rookie of the Year? We will take a look but first, here are a few honorable mentions to keep a very close eye on this season. WR Zay Jones, Buffalo Bills – Jones enters a Bills organization that has a #1 receiver in Sammy Watkins, who has not exactly been dependable during his career. In Watkins’ defense, injuries are tough to deal with for any player. So it’s safe to say that even with Watkins in the fold, Jones has enough talent to step into a favorable situation and garner plenty of work. Jones has sticky hands and impressive production and will be a much needed weapon for the Bills passing game. RB Joe Mixon, Cincinnati Bengals – Hear me out before you throw stones. Mixon was the team’s second round selection thanks to an expected draft day fall thanks to his unfortunate events of a few years ago when he struck a young lady, which was caught on camera. Turmoil aside, Mixon has the pure talent to beat out Jeremy Hill and Gio Bernard, the top two backs in Cincinnati. The drafting of Mixon that high was a point made by the Bengals as they will look to incorporate Mixon into the offensive plans this season. If he gets a consistent amount of touches, Mixon has the talent to be a vital weapon in Cincinnati. RB Dalvin Cook, Minnesota Vikings – Cook fell in the draft to pick #41 and that is a hard sell to what some consider the best pure running back in the entire draft. Not only does he have a massive chip on his shoulder but he’s inserted in a system that had absolutely nothing from the position last season. Even with the addition of Latavius Murray in free agency, the Vikings will lean on the speedy Cook early and often. QB Deshaun Watson, Houston Texans – Watson was not the first quarterback taken or even the second for that matter. Yet, he is in the best position to play immediately, something that top 10 rookie quarterbacks Mitchell Trubisky and Patrick Mahomes are not at the moment. Watson may also see the field early with an exception supporting cast around him in receivers DeAndre Hopkins and Will Fuller and running back Lamar Miller. 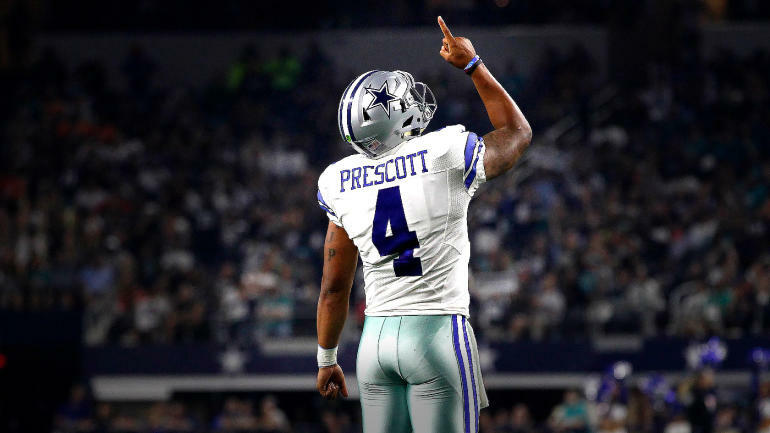 We saw last season how a similar rookie quarterback (Dak Prescott) took the field with an excellent set of cast members around him and earned Offensive Rookie of the Year honors. WR Mike Williams, Los Angeles Chargers – The selection of Williams at seventh overall gives the Chargers another big, reliable target. Let’s not forget that Williams may very well be the Chargers prime option this season with the main target in Keenan Allen trying to come back from a torn ACL injury. 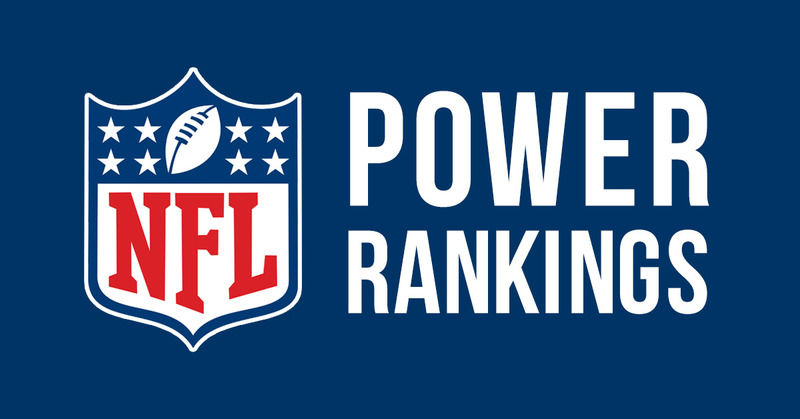 Williams fits the mold that is the current trend in the NFL at the position: a big target that is a mismatch on most downs with game-changing ability. In a system such as the Chargers, veteran quarterback Philip Rivers can find plenty of use in Williams. RB/WR Christian McCaffrey, Carolina Panthers – The rumors began to cook a little over two months ago with McCaffrey being a possibility for the Panthers at eighth overall. The Panthers drastically needed offensive help outside of quarterback Cam Newton and tight end Greg Olsen. Running back Jonathan Stewart is the primary back for the Panthers but there is no way McCaffrey will be on the sideline often for the Panthers. McCaffrey will line up in the backfield as well as the slot position because of his versatility and will also have the ball in his hands as a returner. The 5’11 weapon will have plenty of chances to produce this season. RB Leonard Fournette, Jacksonville Jaguars – While Fournette does not have the greatest offensive line blocking for him, his elite skill set earns him a spot on this list. The Jaguars have a number of receiver weapons around him but Executive Vice President Tom Coughlin loves to run the football. This selection by Jacksonville has Coughlin’s fingerprints all over it. There is so much that depends on the play of the offensive line here, that Fournette will truly have to earn this type of distinct honor but it is possible. 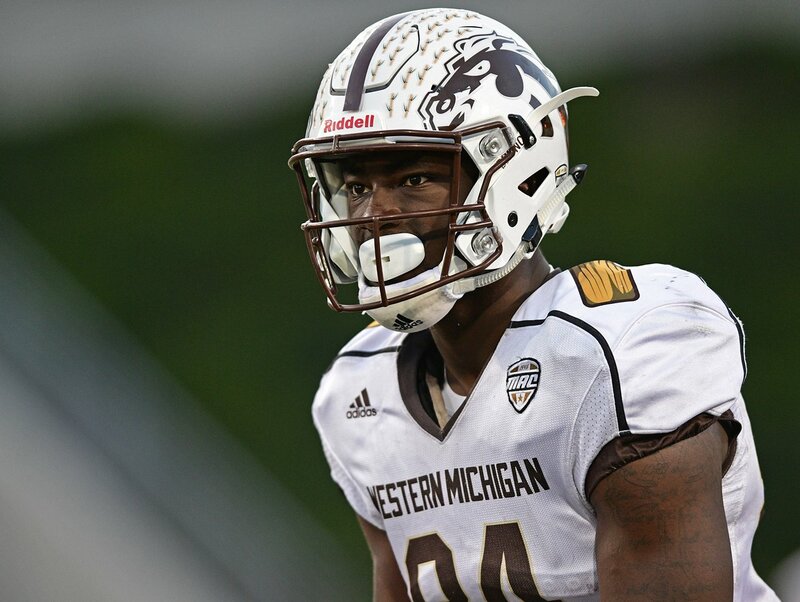 WR Corey Davis, Tennessee Titans – One of my favorite picks in the entire draft, Davis was the first receiver off the board and went to a team in true need of a primary receiver. Especially in a system that utilizes it’s run game to set up the pass. The size, the production, and the right scheme places Davis as a key contributor early on in the season. Davis reminds some of former veteran receiver Terrell Owens (minus the off-the-field woes). Offensive Rookie of the Year honors are tough for rookie receivers but the Western Michigan product has the talent to defeat those odds.